Clear your calendar - your presence is requested. It's going down! 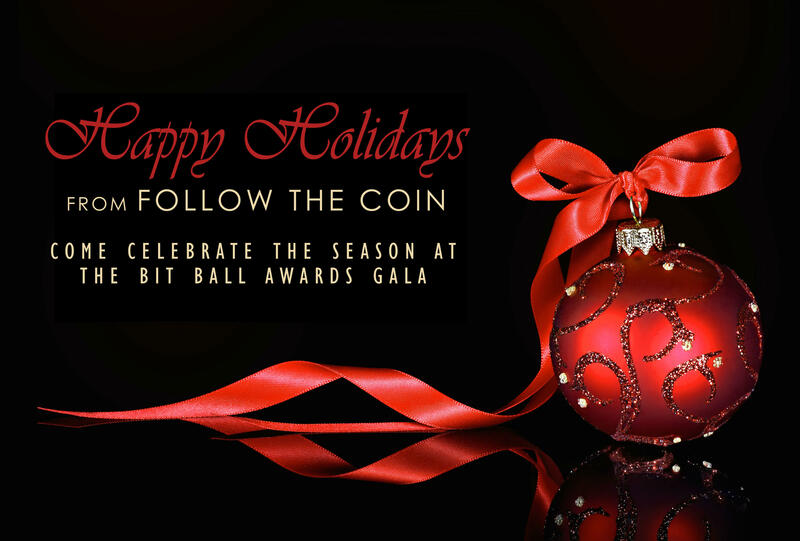 Follow The Coin Presents THE FIRST ANNUAL BIT BALL AWARDS GALA on Thursday, December 11th, 2014 and you're invited to take part in the festivities. The Parlor (2801 Leavenworth St) is our location for a night of fun and excitement and we are turning it into a winter wonderland. Come one, come all, bring a guest, and celebrate. This is going to be epic! 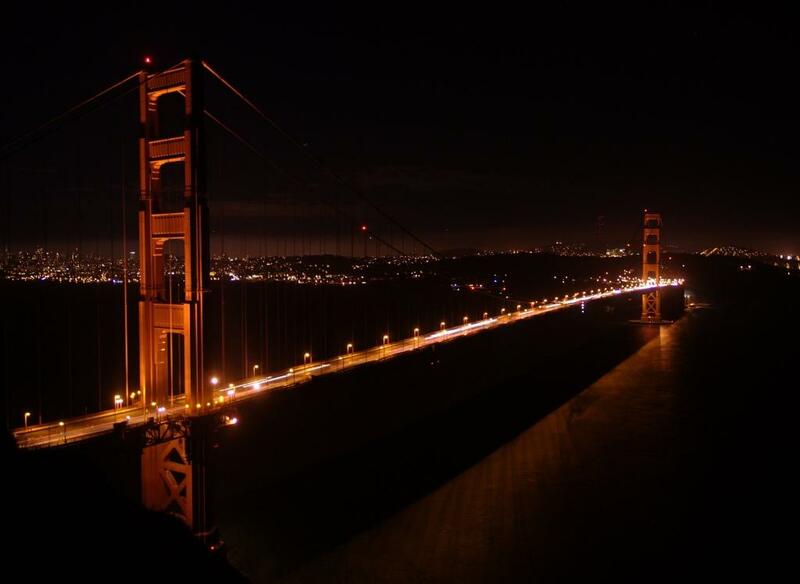 Thursday is going to be an incrdible evening in SF for those interested in Bitcoin, Dogecoin, Digital Currencies and FinTech. The evening will begin at 6:30pm. 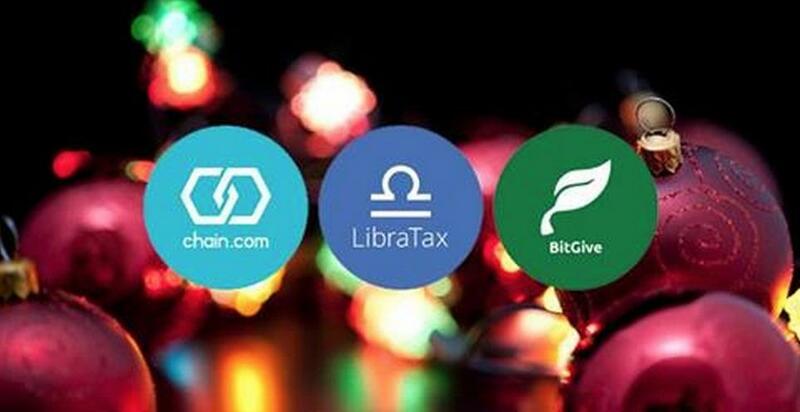 BITGIVE, LIBRATAX AND CHAIN.COM invite you to join their HOLIDAY SOCIAL at Chain.com's gorgeous offices. Then, at 8:30pm, THE FIRST ANNUAL BIT BALL'S AWARDS CEREMONY will commence at The Parlor SF. Come see who will be winning awards in 2014 in the industry! PRIVATE TRANSPORTATION between the two events is being provided by BitGo, the leader in Bitcoin security, keeping bitcoiners safe with transportation from The BitGive, LibraTax and Chain.com Bitcoin Holiday Event at Chain.com's gorgeous offices (292 Ivy St, Suite E, San Francisco, CA) to The Bit Ball Awards Gala at The Parlor SF (2801 Leavenworth St, San Francisco, CA). It's time to celebrate together! Get in the door, grab a drink and prepare for what's next. It's been a great year. Follow The Coin is excited to Award Excellence for great work and dedication in 2014. Awards will be presented by some of the best folks in the industry. If you cancel your registration to an event you will be refunded 50% of the registration fee only if you notify Follow The Coin in writing at least three weeks prior to the event date listed on the FOLLOW THE COIN event website page. All written cancellations must be sent to team@followthecoin.com. If you cancel after this time period, no refunds will be issued. However, if you are unable to attend an event FOLLOW THE COIN encourages you to send a substitute. 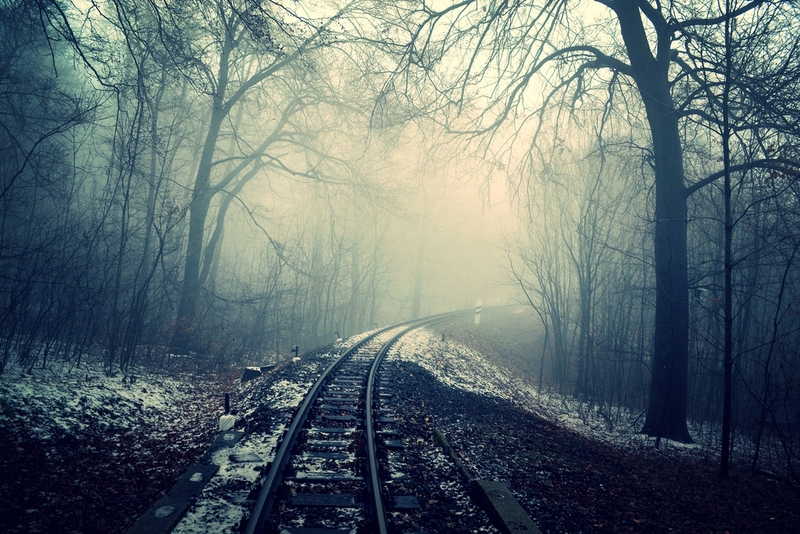 You may transfer your event ticket for the same ticket value. To send a substitute in your place, you may send the name of the substitute up until the day of the event to team@followthecoin.com. FOLLOW THE COIN reserves the right to reschedule an event in its sole discretion. If an event is rescheduled, your registration will be valid for the rescheduled event and no refunds will be given. Party like a rock star! Upgrade includes hors d'oeuvres and open bar for the entire event for one person. Includes top shelf alcohol. Awards Gala Admission Ticket Not Included And Must Be Purchased Separately. Only 2/4 reserved platinum tables are left for grabs. They are available on a first come, first serve basis pending order confirmation. Please RSVP for this item and inquire with Tina Hui, CEO & Founder of Follow The Coin at tina@followthecoin.com if interested. We will be in touch to discuss which table package you would prefer. We have four tables available and lots of creative ways for you and your team to get involved at The Bit Ball. Bundling and custom packages are also available. To review some of the available BIT BALL AWARDS GALA Sponsorship Opportunities, please check out this link: http://bit.ly/sponsorbitball. 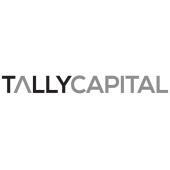 If interested, please email Follow The Coin's CEO and Founder, Tina Hui at tina@followthecoin.com to inquire further. Companies and teams are getting super creative so get ready for some incredible fun at The Bit Ball!